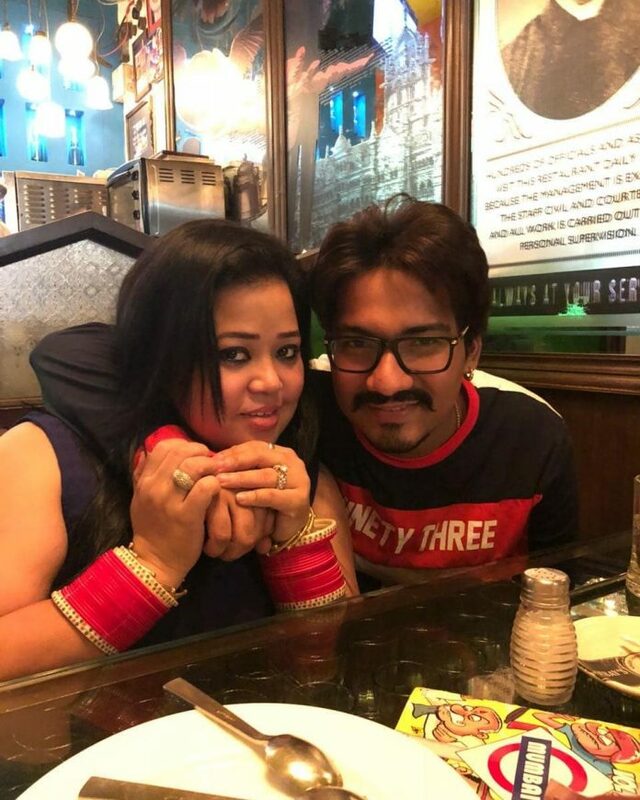 Comedian Bharti Singh and husband Harsh Limbachiyaa are one of the most adorable couple in showbiz and have now been shortlisted for the upcoming season of the adventure reality show Khatron Ke Khiladi. The couple will be a part of the ninth season of the show which has been earlier hosted by Akshay Kumar and the past few seasons have been hosted by Bollywood’s action director Rohit Shetty. Bharti and Harsh will be appearing together on-screen together for the first time post marriage. The couple had a lavish wedding ceremony in Goa in December, 2017 amidst friends and family members. The comedian had taken a two month break before her marriage to prepare for her wedding but soon got back to work after the wedding festivities concluded. Bharti in an earlier interview had also revealed that she and her husband had decided that they would spend at least ten days with their families every year despite of their hectic schedules. The actress and husband Harsh later travelled to Europe for their honeymoon. The couple shared some adorable pictures on the social media from their honeymoon. About their appearance on the reality show, it will be interesting for the audience to see Bharti Singh and Harsh perform stunts on the show which is an Indian remake of the American show Fear Factor.